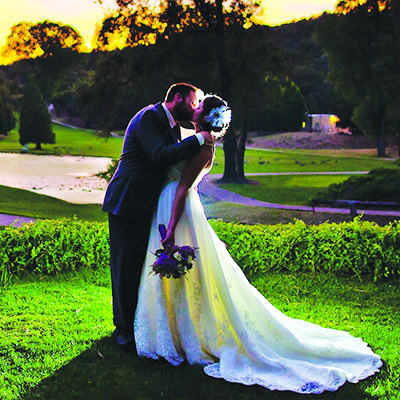 Cold Springs Golf Club is the perfect choice for the bride and groom that are looking for a stunning golf course backdrop and a beautiful banquette room to make your special day unforgettable. 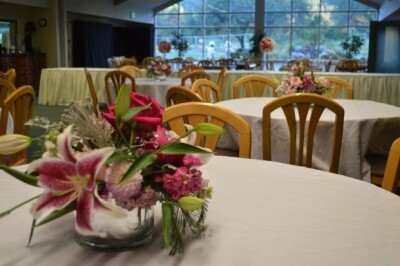 We can also help with your bridal luncheon, rehearsal dinner and everything in between. From our fine food and beverage to our superb service staff, the experience is designed to make your wedding a breeze from start to finish. 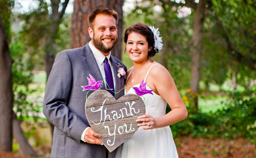 From initial planning to the little details, our staff can make your wedding day a perfect one. Call us today for availability!